Thank you for visiting our site, we are happy you found us! With MR. 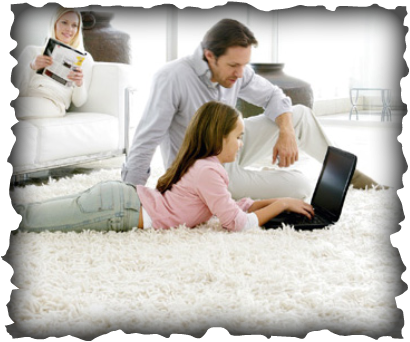 CARPET MAN, your carpets and furniture will experience a new level of clean. Our attention to detail and unsurpassed quality has made us the first and only choice for businesses and homes throughout the Tampa Bay Area. We specialize in carpet, tile, and upholstery cleaning and reconditiong. Our well-trained and experienced personnel use proven methods and techniques that achieve remarkable results. All of our hard working crew members arrive on time, are extremely courteous, and respect the privacy of each customer. Our crew members are always clean and well-spoken. We only hire the best, and every employee passes drug and criminal background checks because the safety of you and your family is of the highest importance to us.